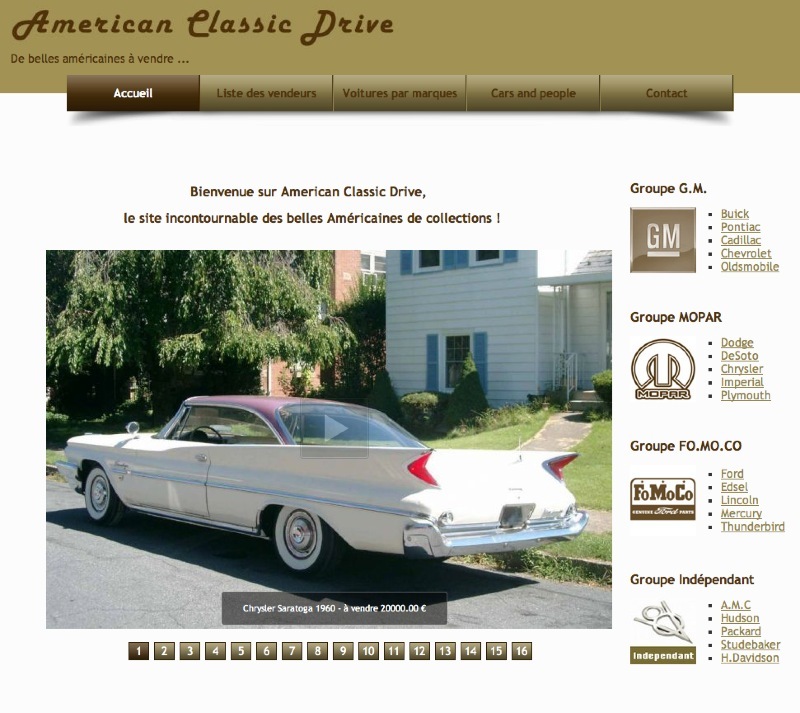 A news for you are the last car arrived at his garage a Cadillac de ville 1967. 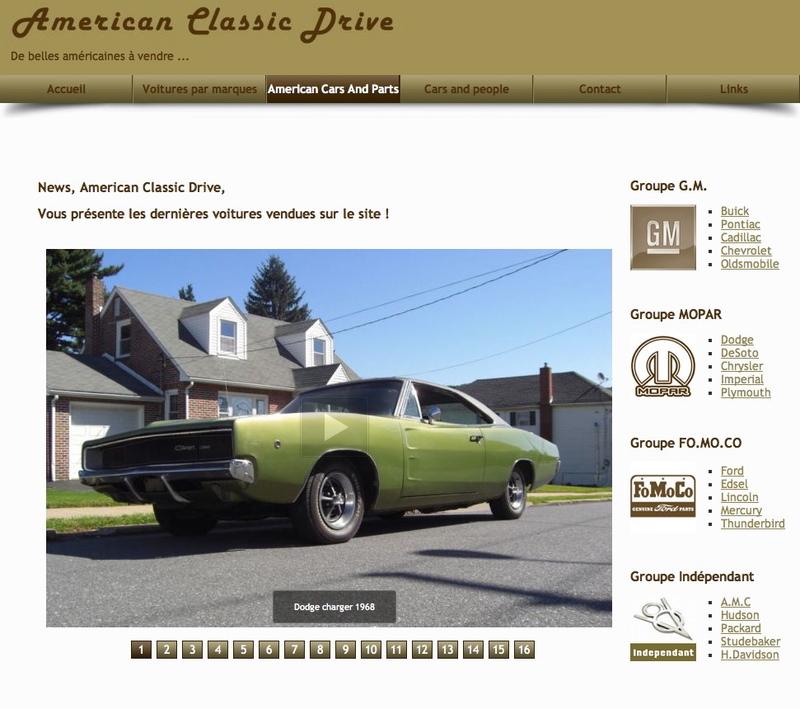 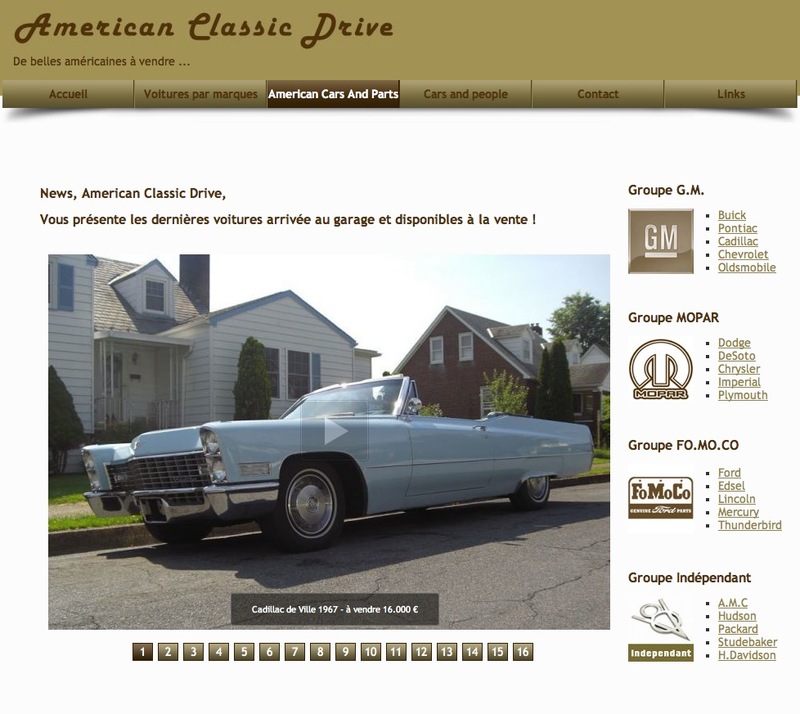 Image Discover the latest arrivals at U.S. car garage and available for sale, but also the latest cars sold on the site! 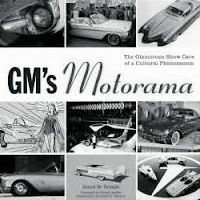 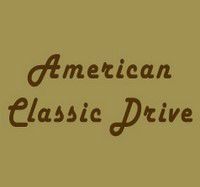 American Cars And Parts, currently has 35 vehicles in stock in Pennsylvania, and 5 vehicles in stock in France from 1940 to 1975 !